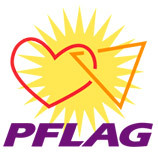 AFAN provides support and advocacy for adults and children living with and affected by HIV/AIDS in southern Nevada. 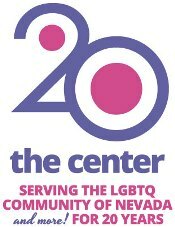 The Gay & Lesbian Community Center of Southern Nevada, a community-based organization, supports and promotes activities directed at furthering the well-being, positive image, and human rights of the lesbian, gay, bisexual, transgender, and queer community, its allies, and low to moderate income residents in Southern Nevada. 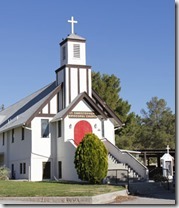 The Golden Rainbow provides housing & direct financial assistance to men, women & childern living with HIV/AIDS in Southern Nevada. Bisexual and Transgender Equal Rights. 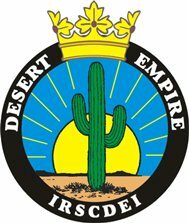 The Imperial Royal Sovereign Court of the Desert Empire is a 501(c)(3) organization whose primary goal is to raise funds for the other not-for-profits in the Southern Nevada area; part of the International Court System. 100 E. Lake Mead Pkwy. 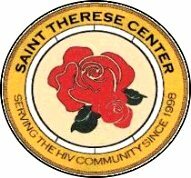 St. Therese Center, named after Saint Therese of Lisieux, is a Catholic ministry that welcomes and serves people of all faiths and extends the Lord’s healing to all persons infected and affected by HIV/AIDS. Make a difference in the life of a child, become a SAFY foster parent. We exist as an order of 21st century nuns dedicated to the promulgation of universal joy and the expiation of stigmatic guilt. Our ministry is one of public manifestation and habitual perpetration. 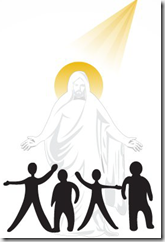 St. Therese Center is a Catholic ministry that welcomes and serves people of all faiths and extends the Lord’s healing to all persons infected and affected by HIV/AIDS. 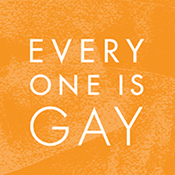 Everyone Is Gay provides advice to LGBTQ youth and works to foster compassionate school environments and communities. 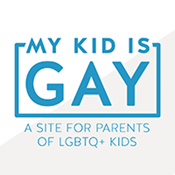 My Kid Is Gay is an online advice-based resource for families and communities of LGBTQ youth. 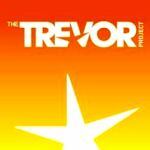 The Trevor Project is a national organization focused on crisis and suicide prevention efforts among LGBTQ youth. 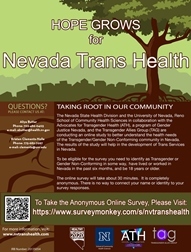 Hope Grows for Nevada Trans Health is an online study to better understand the health needs of the Transgender/Gender non-conforming community in Nevada. 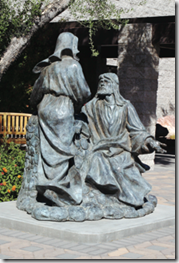 The American Catholic Church in Nevada proclaims the unconditional love and compassion of God, which embraces every human person regardless of their state or condition in life. We desire to express our commitment to live the Gospel through praise-filled celebration, which culminates in our being sent into the Las Vegas community to reach out actively to others. Inclusive, Christ-centered, and grace-based, Community brings people of various backgrounds together from all over the Las Vegas area, all looking to build a growing relationship with Jesus Christ. No matter who you are or where you are on your life’s journey, you are welcome here. We are an open and affirming congregation. We are a community of friends and neighbors who celebrate Christ’s presence through the Holy Eucharist. 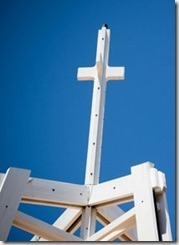 At Grace, we proclaim Christ’s continued presence, grace and forgiveness. For more than 50 years, the Cathedral Staff has served not only local families but also countless numbers of tourists who attend Mass weekdays and weekends throughout the year. We are a radically inclusive church, who believes in everyone’s right to worship in an open and affirming atmosphere. We encourage anyone to come as you are and enjoy the true love of worship within a free an open space. Our doors are open to all without regard to age, race, gender or sexual orientations. No matter who you are, or where you are on life’s journey, you are welcome here! Northwest Community Church (NCC) is a place where not only all are welcome, ALL are fully embraced for the wonder of who they are. A parish called by God to form a community of people, who respond in faith to Christ, imitate His service to others, and seek the reign of God through a prayerful and sacramental life. 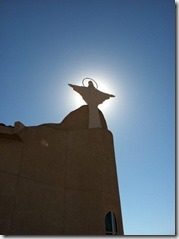 A God-centered, inclusive, multi-generational, spiritually related family, welcoming all. Our skin is colored in many beautiful hues. Our minds are blessed with many diverse ways of thinking. There is room for you. We are a welcoming congregation. We welcome all people regardless of age, gender, race, color, ethnicity, sexual orientation, economic status, ability or employment into the full life of this congregation. Promoting Las Vegas as the world’s most desirable destination for leisure and business travel. 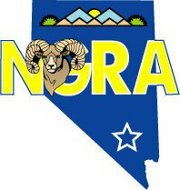 The Nevada Gay Rodeo Association is an all-volunteer, non-profit social organization dedicated to preserving the western lifestyle and producing gay rodeos with a commitment to raise funds for charitable organizations within our community. To provide an atmosphere for mature men and their admirers to come together for friendship, support and to enjoy social, educational and recreational activities. Our mission is to create new programming that inspires interest, promotes interaction and increases involvement through communication, cooperation and friendly competition; intended to meet the social, physical, mental and spiritual needs of our community. The specific purpose of the league is to be a permanently organized, not-for-profit slow-pitch softball league dedicated to the promotion of amateur athletics for all persons in an environment that is safe, healthy, and free of negative attitudes based on differences in sexual orientation, race, age, creed, religion or national origin, or sexual orientation, a special emphasis shall be placed on the participation of members of the Gay and Lesbian community. LVGTC is a non-profit tennis club promoting a greater awareness of the gay and lesbian community in the greater Las Vegas Valley.